The competition, attended by ten universities, was a triumph for our student groups, with Novice Tap and Novice Ballet winning their category, Novice Contemporary placing 2nd, Bhangra Society coming 4th and Salsa achieving 6th in the wildcard category. 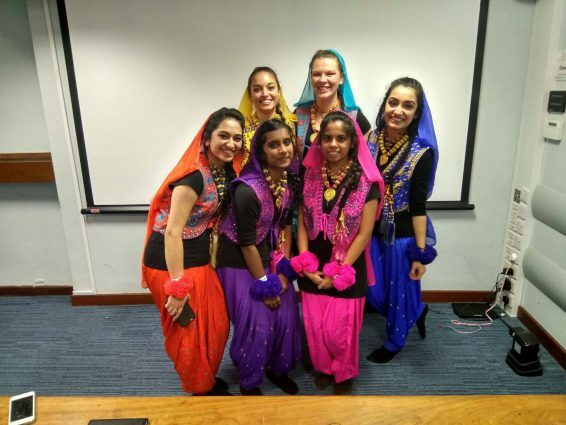 Bhangra Society member, Niruna says, “It was a … rewarding experience … The energy and reaction to the performance was unexpected and made me feel really proud about what we had achieved in a matter of weeks”. If you are interested in joining our dance societies, find out more at www.unionsouthampton.org/groups.